Both Excel and Word included with an Office 365 subscription have been improved and modernized in this cloud-based software package. There are plenty of new features added to the latest Office suite version too. It’s also more intuitive and easier to get to grips with once you’ve mastered the interface with each app. 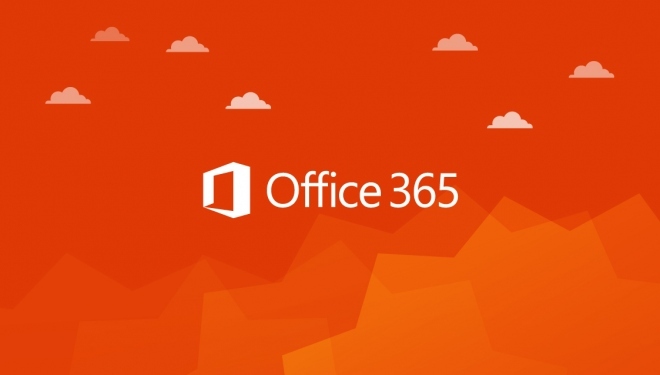 Here are a few of the better features of Office 365. Microsoft delivers reminders when there is a new version of Office 365 available. It alerts you to open Office applications and lets you decide when you wish to close your documents. When you’re ready, you can choose to let Office update itself. Most updates are incremental. The updates seem to get delivered about once a month, depending on the development cycle of the coding team. As new features are added, you can learn Excel online by studying new tutorials to stay abreast of the changes and extras added on. There’s a “Tell me what you want” feature that lets you ask a question. It may appear as a boxed feature or with a search icon and “Tell me” text caption near the top-right corner of an open Excel or Word document. You will be shown available operations and various functions that might match your query. If the “Tell Me” feature is not visible, you can activate it by hitting Alt + Q.
There’s also a Smart Lookup internet search facility via Bing to reach out to find suggestions outside of the Office 365 suite itself. This way, you’re never stuck for an answer. The charts in different versions of Excel have remained the same for years. Thankfully, Office 365 saw six charts added to the mix. The more interesting ones include a Pareto, which looks at how often data points reoccur and shows you trends, and a Sunburst chart that displays value information using a hierarchical structure. The new Waterfall chart is a new alternative to using a bar chart to show how the months have progressed from start to end. It’s very useful for cash flow information or other business projections. Also, the 3D data map is a globe with points marked on it. Once an add-on, now it’s fully integrated and highly useful for global businesses. Working with the Adobe PDF format has never been easy outside of using an Adobe application to do the heavy lifting. Finally, Word has been updated to make manipulating PDF files much easier. Existing Word documents can be saved as a PDF using the “Save as PDF” feature that’s baked into Office 365. PDF files that aren’t locked can be brought into a new Word document and edited from there. Then the final version is re-saved as a PDF file without messing up the careful magazine-style layout. It’s great to see that Microsoft are now willing to dream up new features of Excel, Word and the other apps that make up Office 365. Many of these were trialed initially and have proven popular as add-ons. They were then made permanent later due to popular demand.